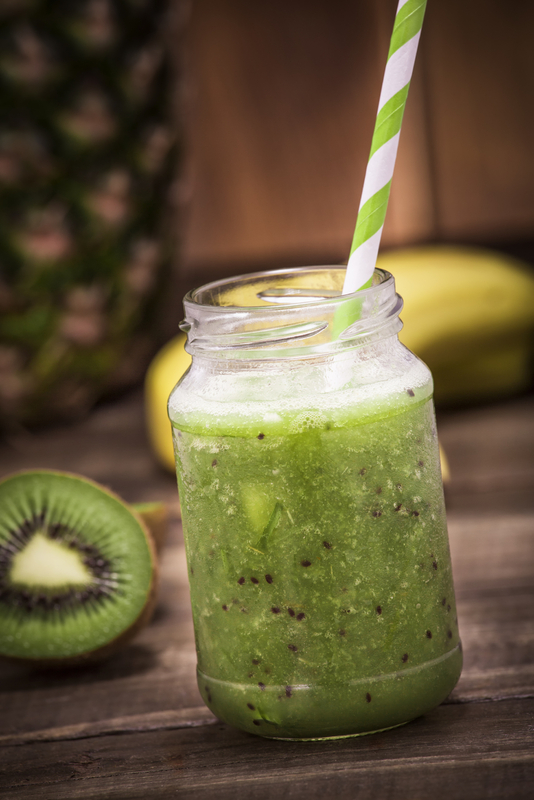 Get your green on with our lip-smacking energy smoothie! Combine all ingredients into a food processor or blender. Puree until smooth. Pour into a chilled highball glass. Adorn with green striped straw. Serves 1. 3. Personal appearances and educational seminars. Don’t Worry, Eat Happy!